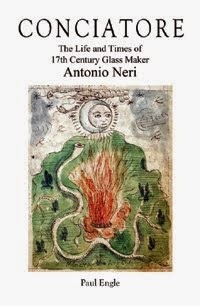 The original was never published by Neri, perhaps due to his premature death, but even as a manuscript, it must have circulated widely. It would be interesting to know the history of its diffusion, in order to understand how it became the subject of plagiarism. 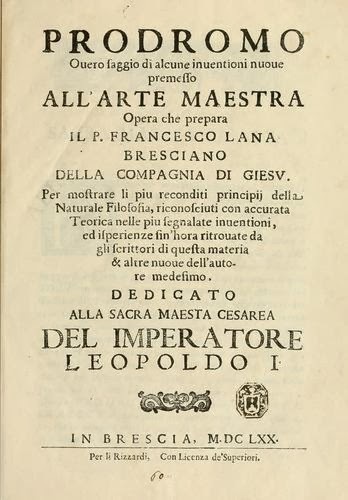 Lana Terzi, well known in the Italian Academia of the late seventeenth century, published his in 1670. The entire chapter 20 of his Prodromo is an exact reproduction of Neri's. Lana Terzi was fascinated by experimentation and manual arts. 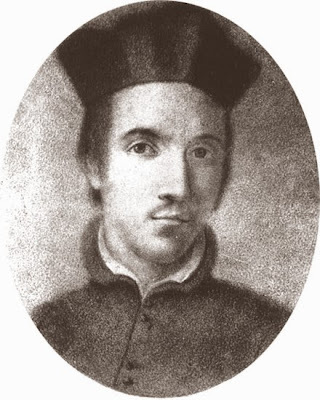 The Jesuit order refused their members permission to write about magic and alchemy; Jesuits with such esoteric interests could never write books directly devoted to these subjects, however, they could write works on the different aspects of natural philosophy. In this broader context chemical philosophy could be admitted. * this post first appeared here on 20 November 2013.